So Klin Celebrates with Nigerian Idol Season 5 Winner! 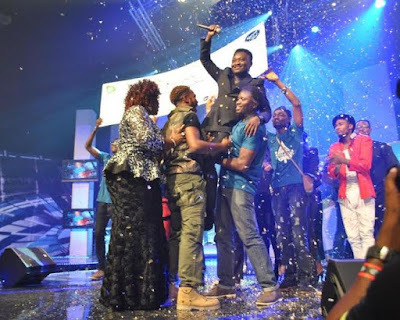 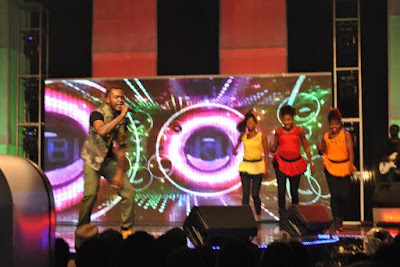 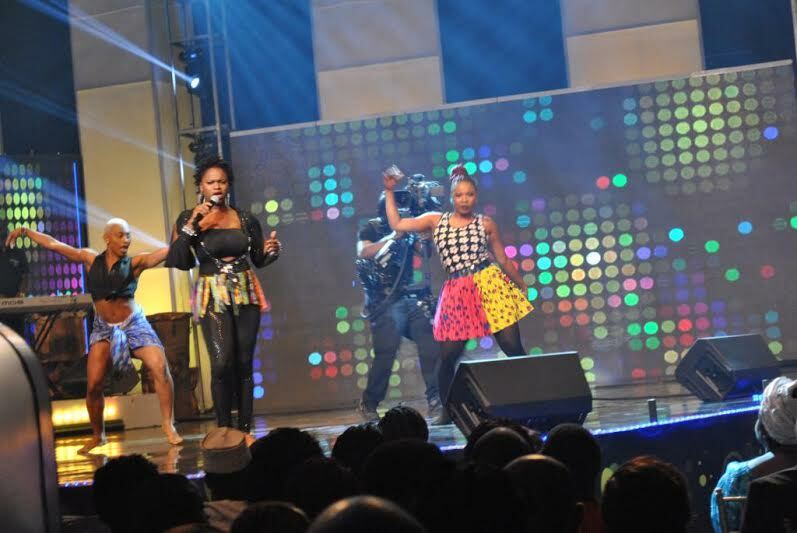 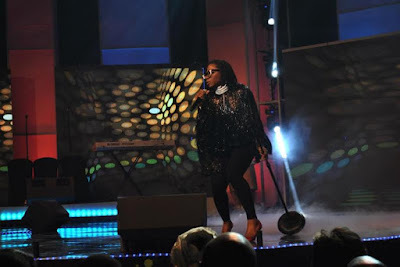 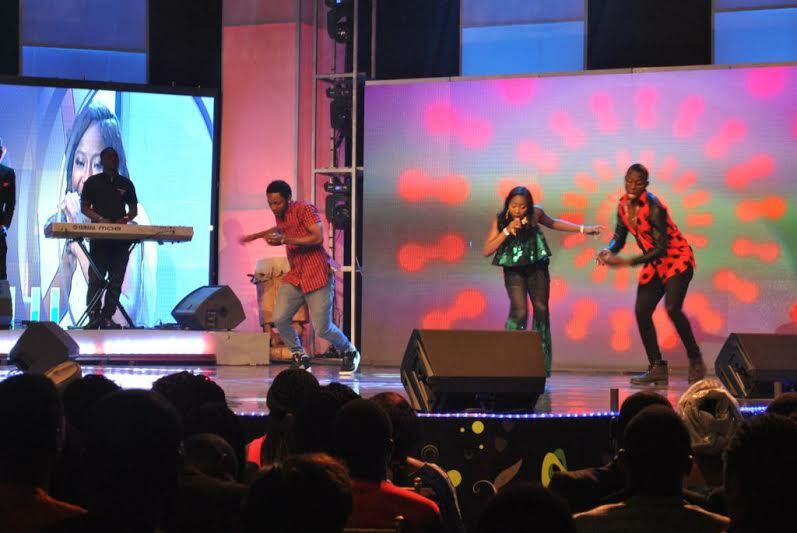 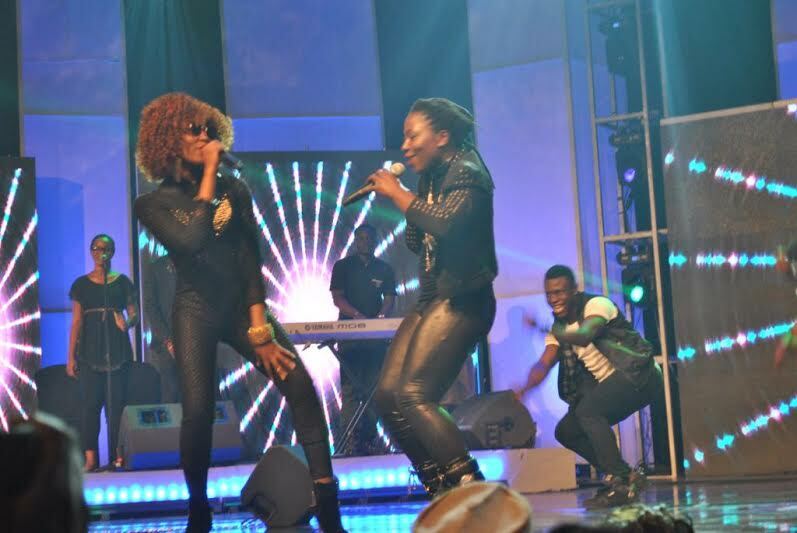 You are Here in Home » Unlabelled » So Klin Celebrates with Nigerian Idol Season 5 Winner! 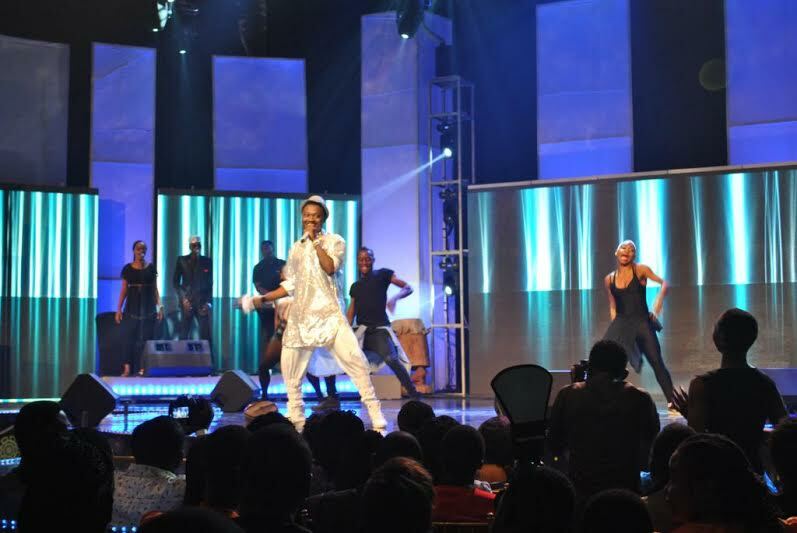 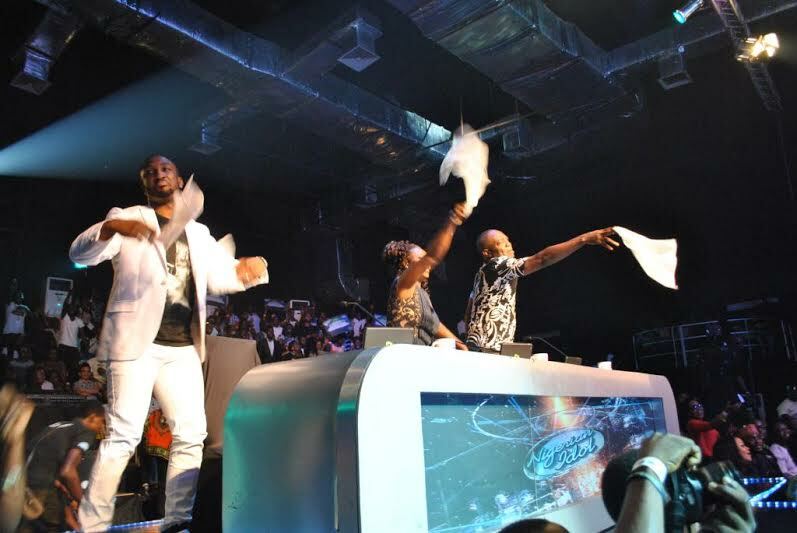 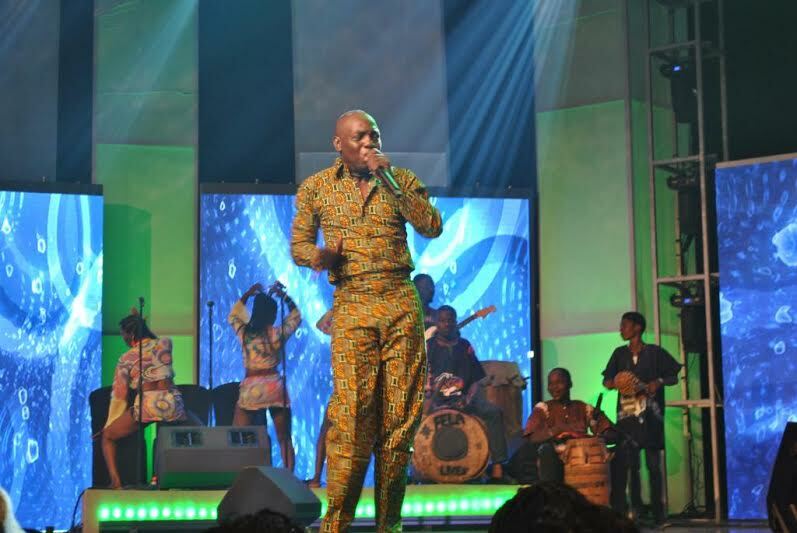 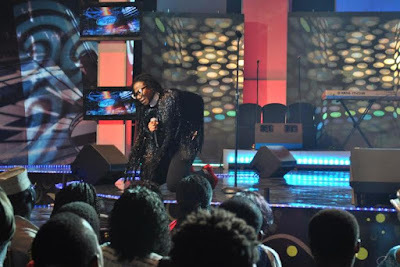 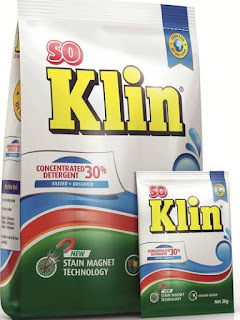 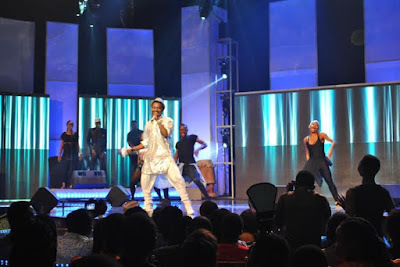 It may be the last show of the Nigerian Idol Season 5 where Lagos-born K-Peace emerged as the winner of the competition, but So Klin was clearly determined to go out with a bang as over 300 strong audience present for the Grand Finale were fete with surprise packs of the new Soklin. 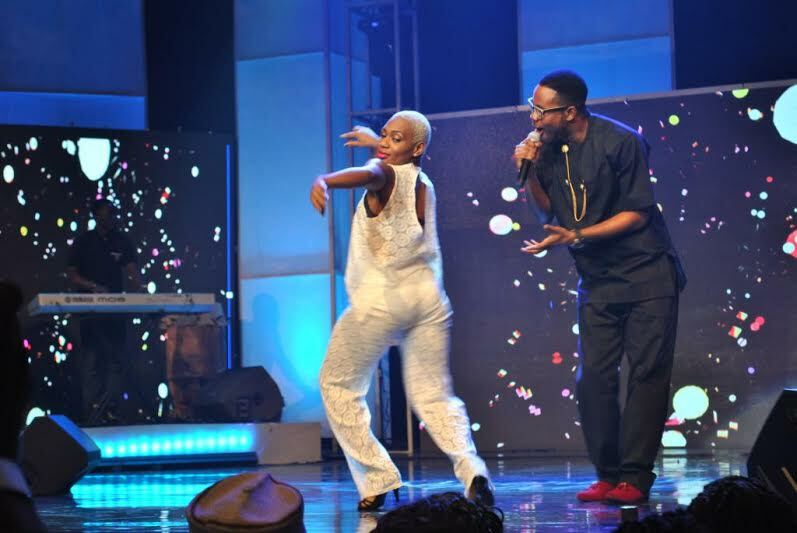 A member of the audience, Ayo Gbadegeshin, expressed surprise and satisfaction with the unexpected gesture from the brand; “This is just great! 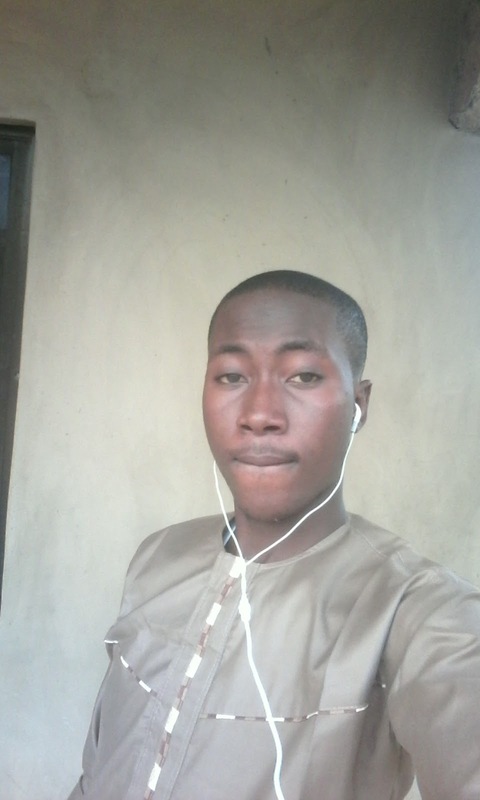 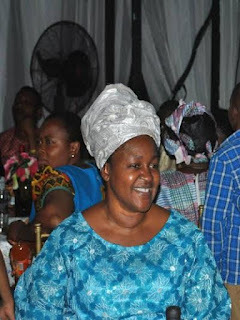 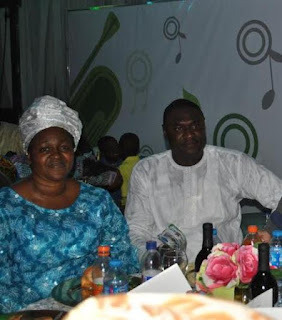 I came to enjoy myself, now I go home with detergents to last me for while”. 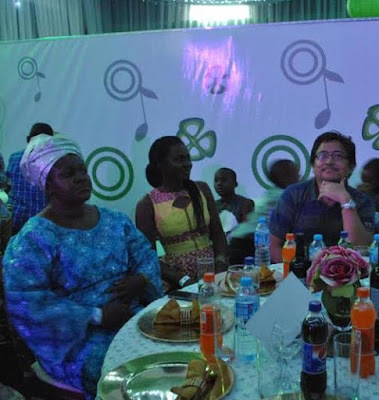 I believe that this is the beginning as Season 6 promises to be even better with the brand’s support ’, he said. 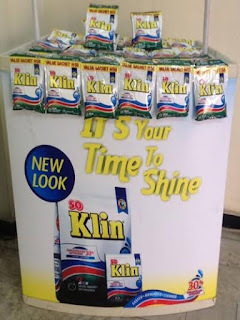 Speaking on the show, theMarketing Manager, So Klin, Mrs Abimbola Alabi said “When we identify a platform that upholds talent, we give it our best support, which is one of the reasons why we decided to sponsor Nigerian Idol Season 5’’. 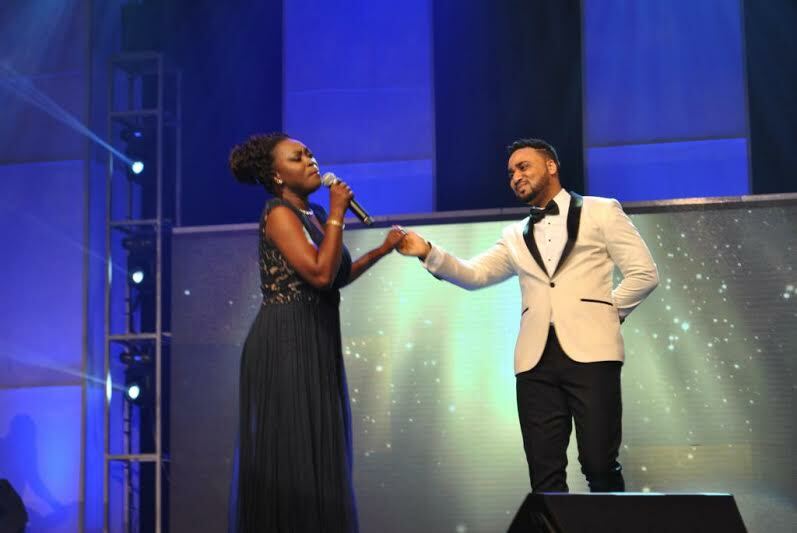 “Nigerian Idol Season 5 has been amazing. 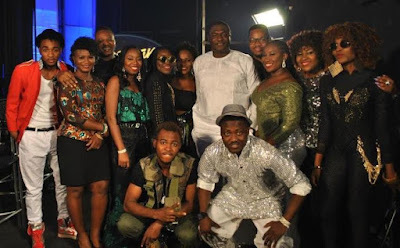 “The contestantshave been role models for pursuing the passion of Music through intense sessions as they strive to be the best and win the prize as this year’s Nigerian Idol I believe that Nigeria has so much talent and today’s show confirms this” Mrs Alabi said. 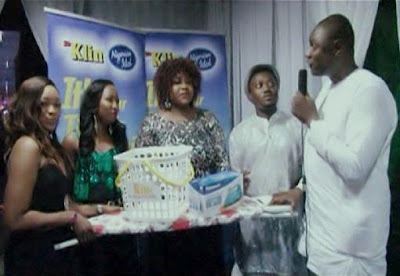 While presenting gifts to one of the winners of the So Klin Idol contest, Sther, The Brand Manager, So Klin, Mr. Torezi Obaro acknowledged that Nigerians love to sing. “It’s who we are, anytime there is a new song everybody adopts it and as a result our talent shines. Apart from earning the title of “Winner” Nigerian idol Season 5, K-peace walked away with a whopping N7.5 million, a Galaxy Tab, a phone, an iPod, a recording deal with Universal Music Company and a brand new SUV. 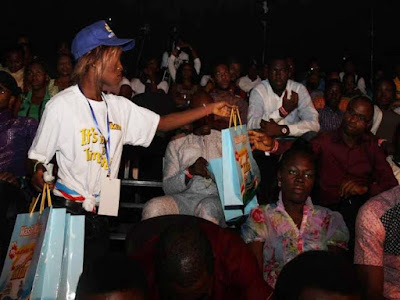 The first runner up Dolu got a brand new salon car, N1.5million, a Galaxy Tab, a phone and an iPod while the second runner up gets N1 million, a Galaxy Tab, a phone and an iPod. All other 9 finalists also received N100,000, a Galaxy Tab, a phone and an iPod.